Its not the size of the dog in the fight but the size of the fight in the dog! 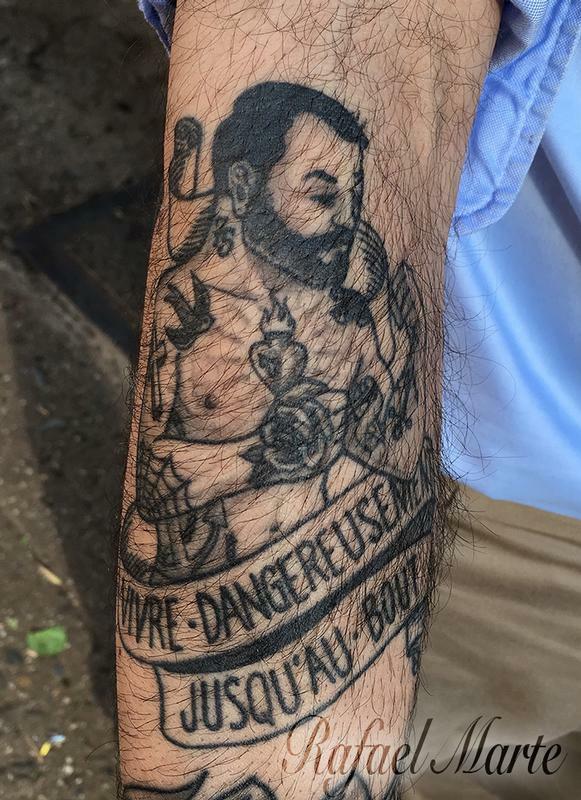 This tattoo has been holding up well a year or so into its lifetime now. Taking good care go your skin is crucial to maintaining a good looking tattoo. So remember, follow your artist's aftercare instructions, and moisturize your skin on a regular basis. 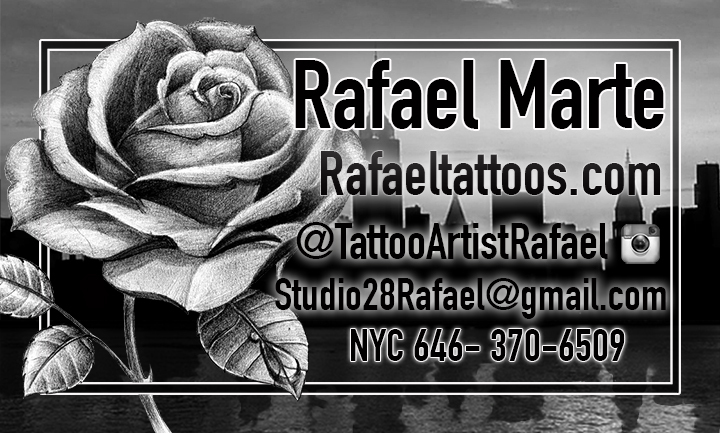 If I tattooed you, please stop by so i can see your healed tattoos. Thanks !